you’ll never be short of breath! 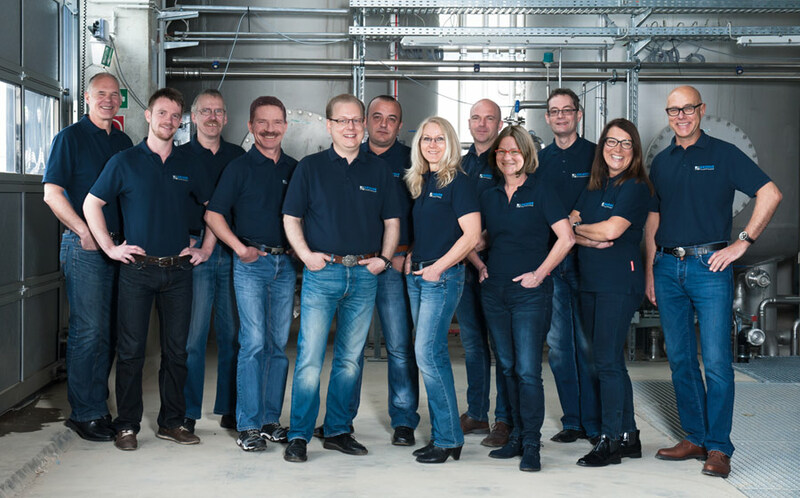 More than 5 years of industry experience make KRINNER Drucklufttechnik GmbH a leading NITROX company. 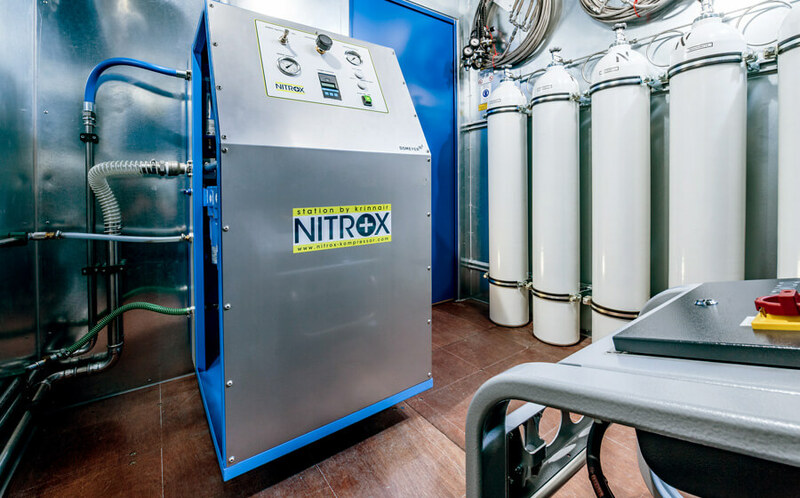 Our years of experience and continuous research in breathing air technology make us your ideal partner for NITROX, breathing air systems and more. From expert planning and consultation to complete installation of dive stations and compressor stations – learn about Krinner Drucklufttechnik’s wide range of services. Everything from a single source – our portfolio of products consists of a variety of NITROX membranes, high-pressure compressors, CO2 reducers and accessories. 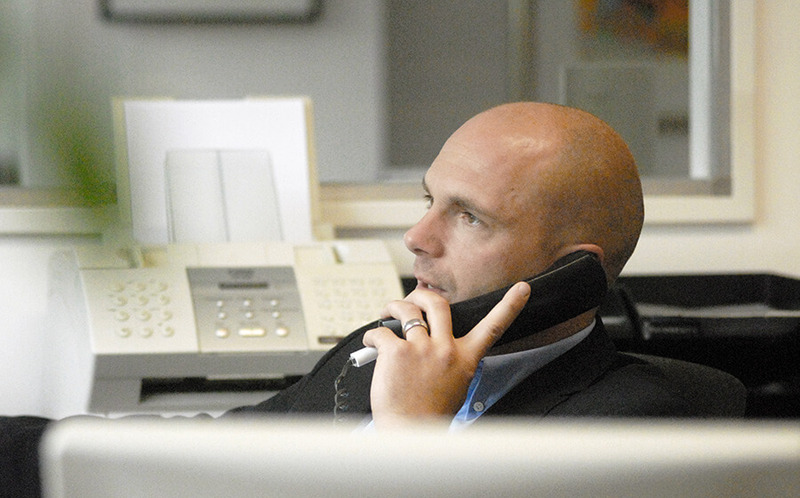 Check out our current special offers and ask our team of experts about our deal of the month. See our useful accessories such as scuba tanks, filling panels, replacement parts and filters, as well as condensate treatment systems. 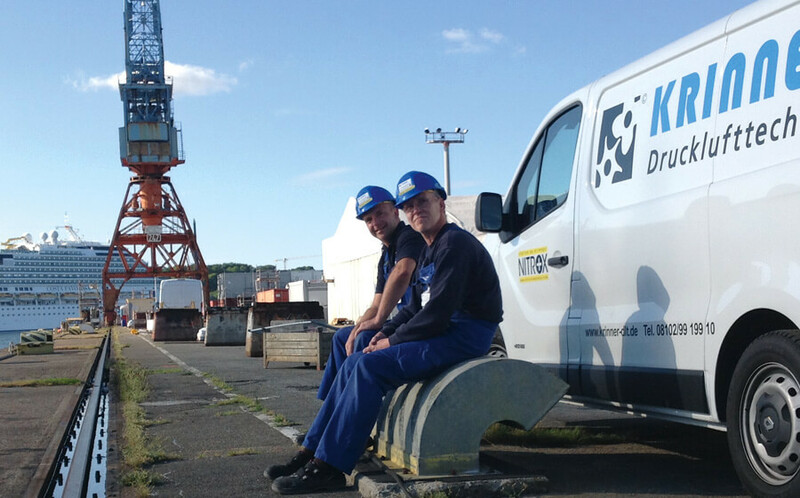 Get in touch with us at any time if you have questions about our services, products and all things NITROX. 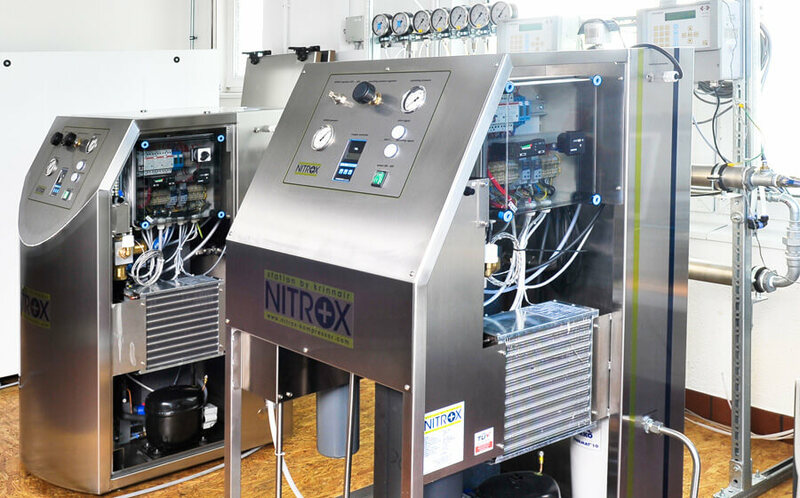 The latest NITROX systems from Krinner Drucklufttechnik contain modules that are perfectly compatible with one another. These are easy-to-use, long-lasting, environmentally-friendly and require only low levels of power – even in the most extreme conditions. Krinner NITROX systems stand for the highest level of safety and many operating hours, making them the best choice for every NITROX diver. Our products and services are perfect for dive stations, amateur and professional scuba divers, on-shore and off-shore use, safari boats and luxury yachts. Module 1 of the KrinnAir NITROX system is an upstream low-pressure (10 bar) screw compressor that compresses ambient air and supplies the NITROX membrane module with compressed air. Module 2 is a turn-key, temperature-independent compact system. The compressed air is dried and treated. 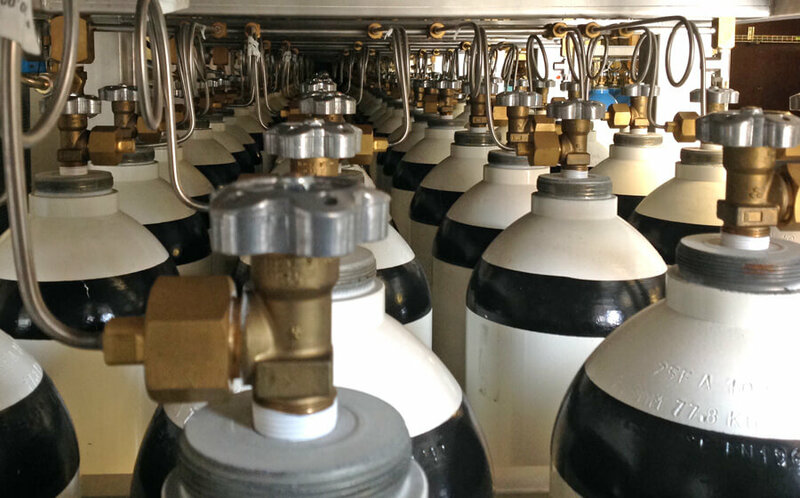 A freely adjustable oxygen membrane separates nitrogen from the breathing air, thus increasing the oxygen content in the range of 21% to 40%. Module 3 is an additional cleaning module. The CO2 reducer removes carbon dioxide and carbon monoxide (optional). Module 4 is a high-pressure compressor with a filter system that compresses the diving gas to 200 bar – and then fills it into scuba tanks.